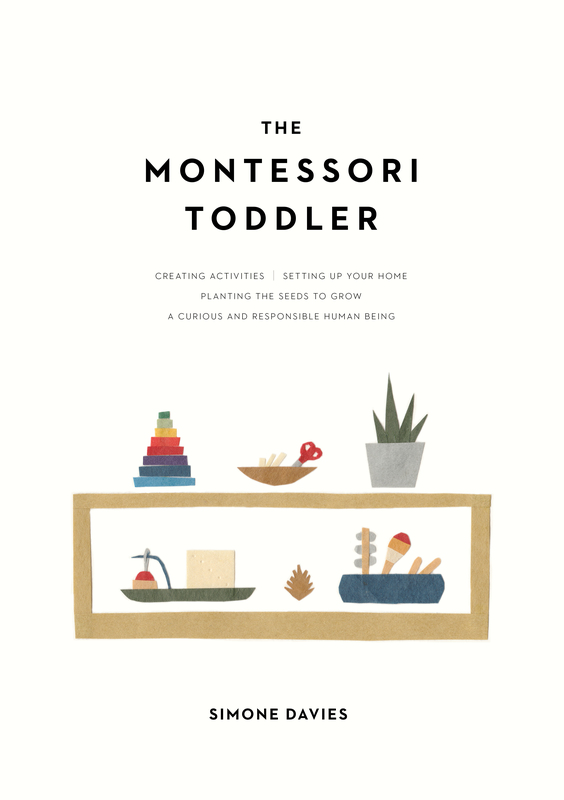 You are here: Home / What is Montessori? The Montessori approach fosters children’s love of learning and encourages independence by providing an environment of activities and materials which children use at their own pace. This builds self-confidence, inner discipline, a sense of self-worth and instils positive social behaviour. The child is able to select the activity of their choice and is encouraged to work with the material as long as they wish in order to develop concentration and mastery of the skill. The child takes reponsibility for their work and is encouraged to pack it away and return it to its place on the shelf, ready for the next child. If another child is working with the activity, the child is told it will be available soon. They are then welcome to watch but not touch, or encouraged to find another work that is available. This works, even for children 1 year old! Children learn to respect others, not interfere with other’s work, and to share by waiting their turn. 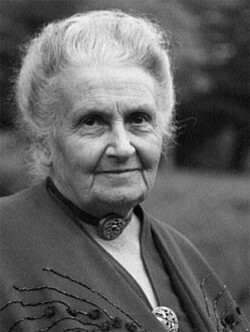 Montessori education begins at birth and is an education for life.